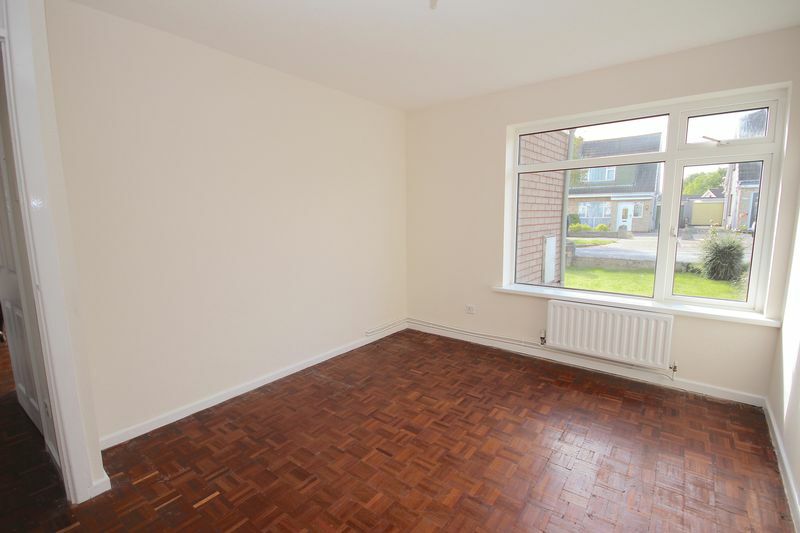 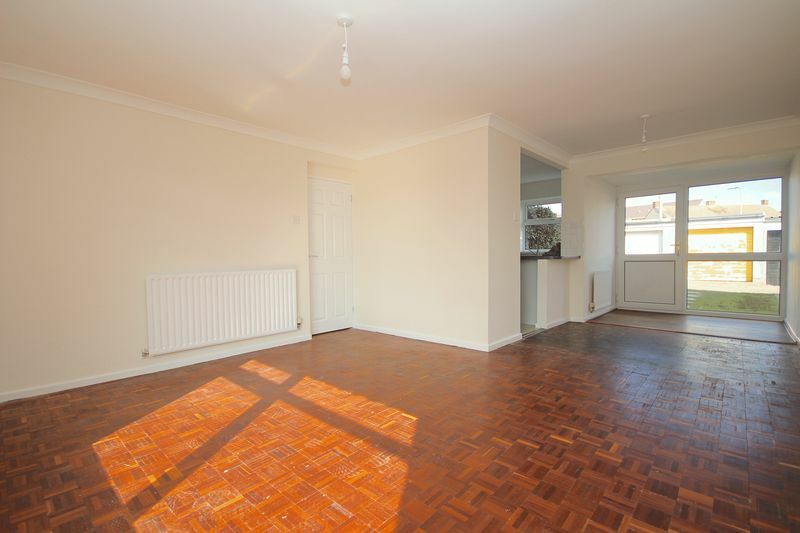 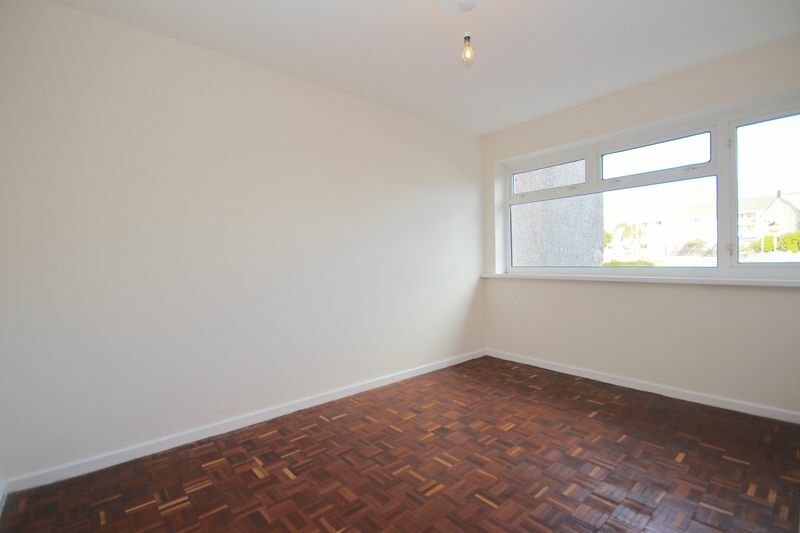 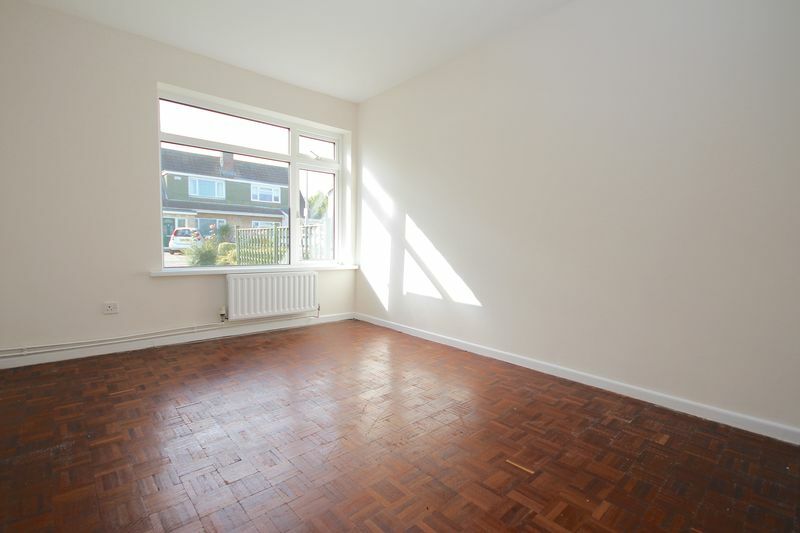 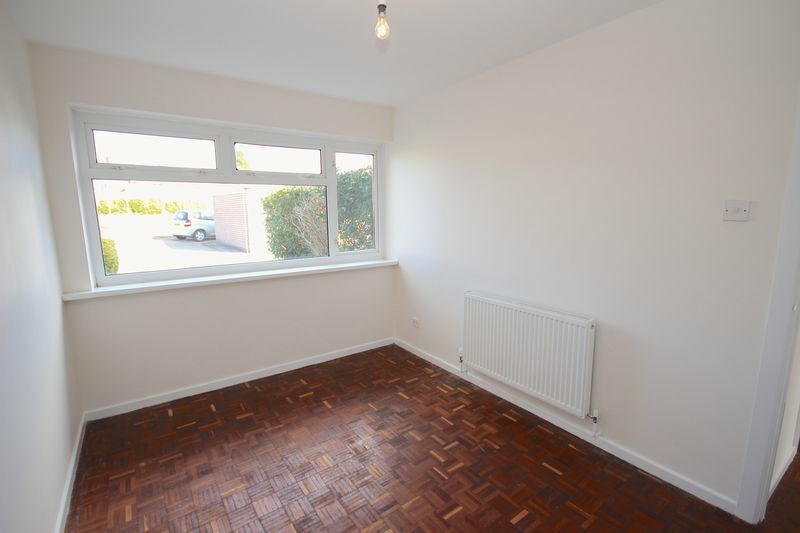 ** No Chain ** Cardiff Residential Estates offer For Sale this recently refurbished ground floor apartment situated on the desirable road of Beechwood Drive, Penarth. 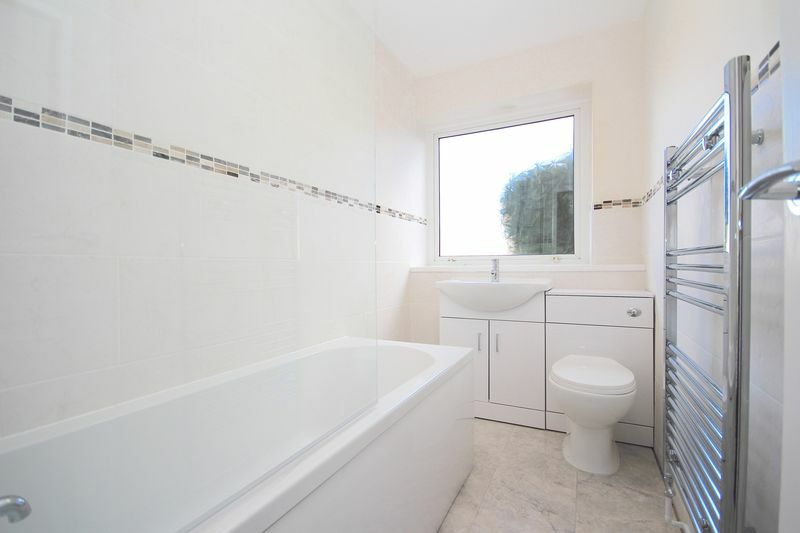 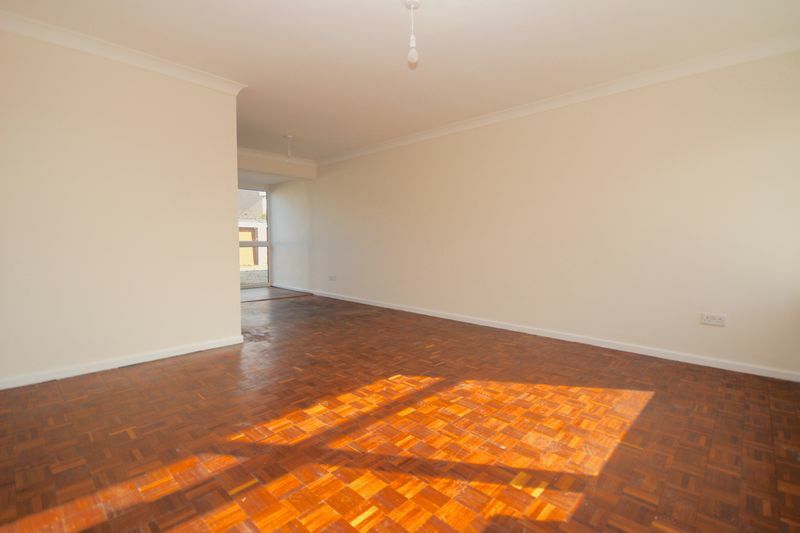 The property comprises of Entrance Hallway, Longe/Diner, kitchen, bathroom and two double bedrooms. 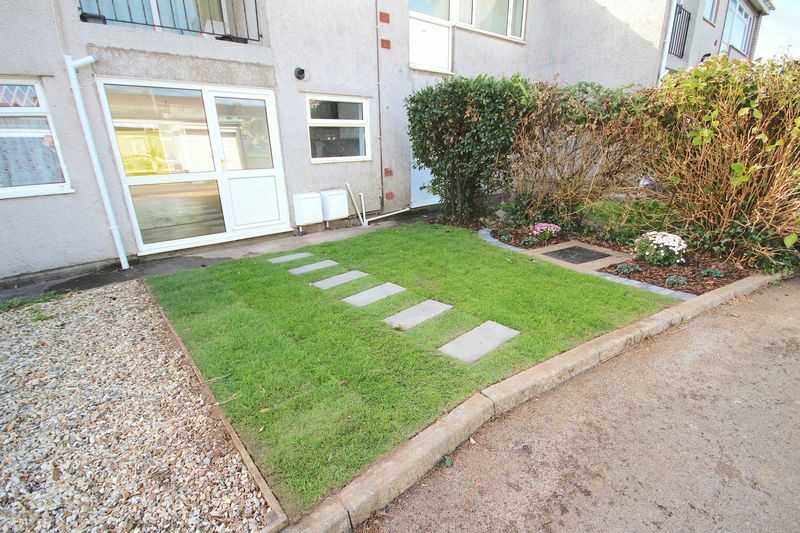 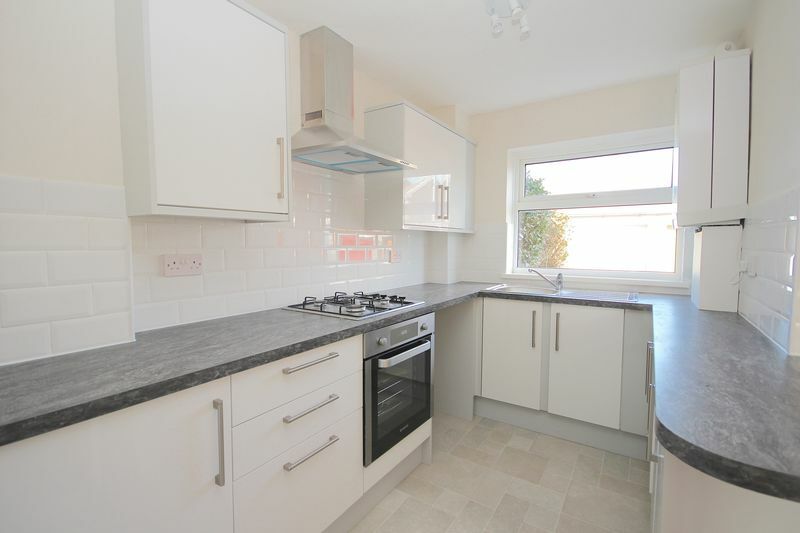 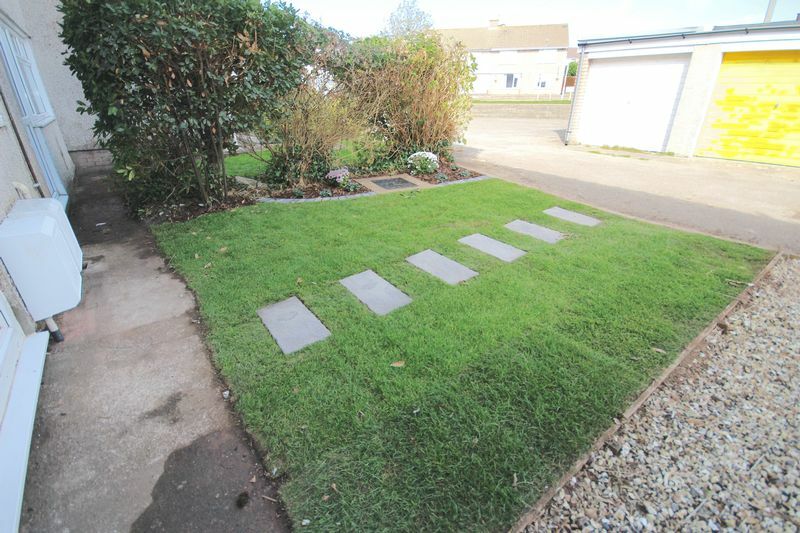 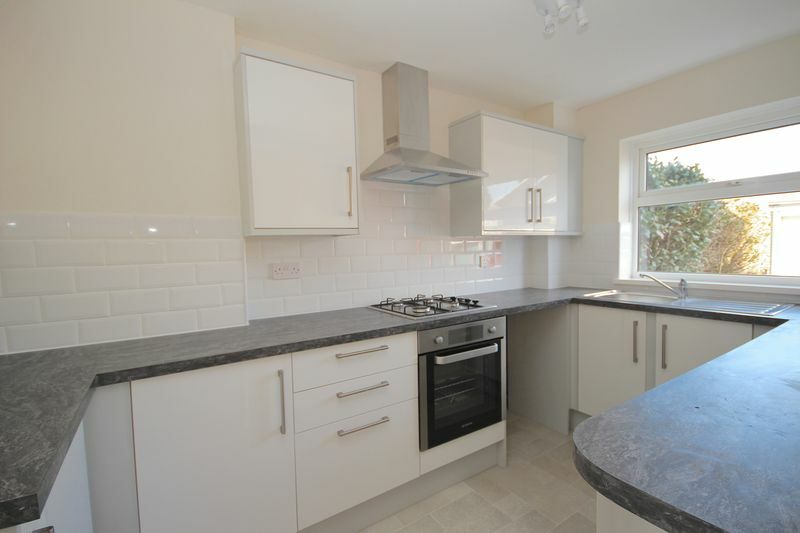 The property also benefits from a rear garden and separate garage. 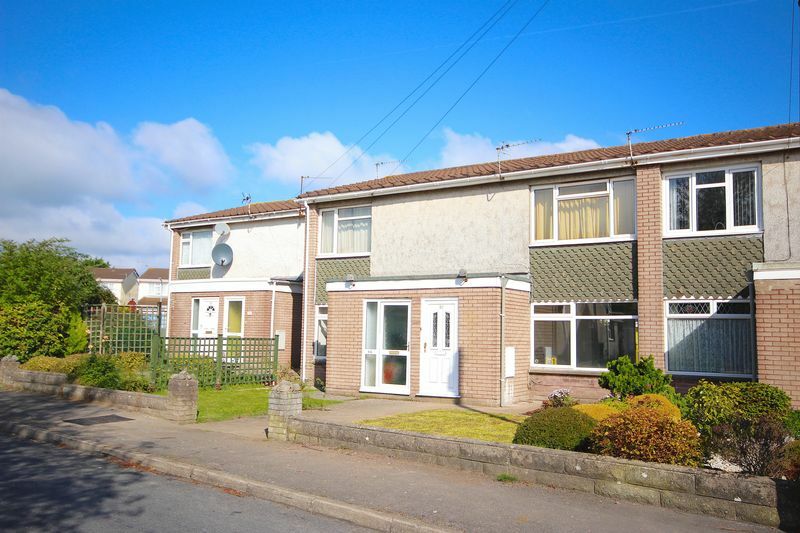 Offered with No Onward Chain - Call Cardiff Residential Estates on 02920 617885 to arrange your viewing appointment. 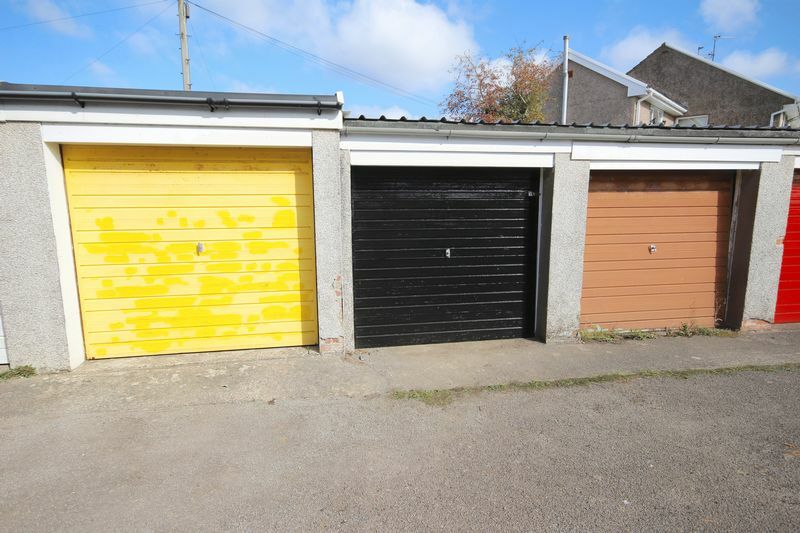 We have been advised the lease is 189 years from 2018 with no service charge or annual ground rent payable. 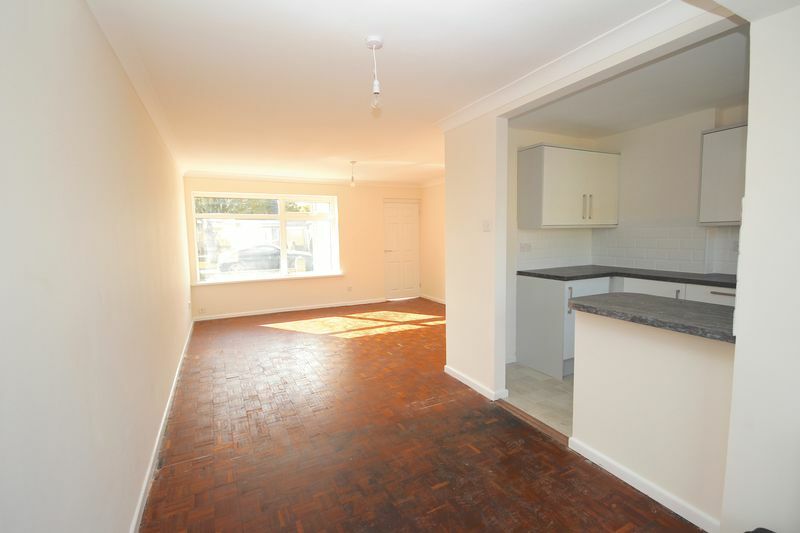 Cardiff Residential Estates have been advised of this information and this should be clarified prior to exchange of contracts.